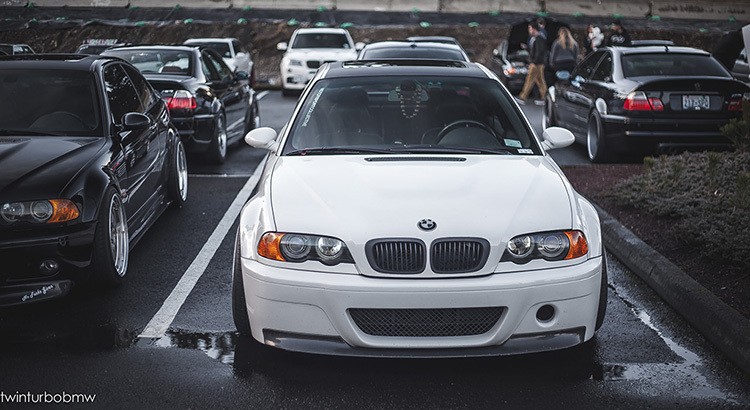 With over 130 cars coming from all over Oregon and Washington, you don’t want to miss the PNW BMW Summer Meet! In anticipation of exceeding last year’s attendance, the event has now moved to Sight & Sound Audio Connections. There will be raffles, food and drinks, and some of the best photographers in the NW capturing every moment. Check out the Facebook event page to find a local group of enthusiasts to cruise in with.